I am proud to say that with over 15 years experience, we offer nothing but the best possible service to our customers. 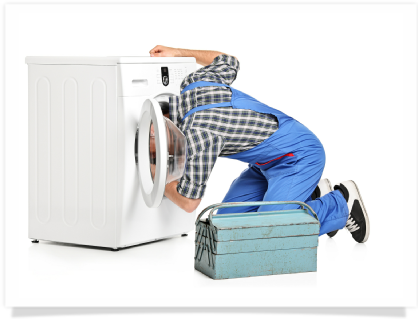 At MP Appliances, we take pride in the work we do and offer professional and reliable services. Our reputable services have gained us a strong returning client base with an increasing number of customers gained through word of mouth. As well as our reputation you can be at ease knowing our services cover all WR postcode areas and we also offer a no call out charge service.